Medical College LASU Department of “Pharmacy” – “060108”, on the qualification of “pharmacist”, with the aim of training, according to the decision number 6 of 05/21/2012 “Council of Scientists of the Medical College at ZHAGU, compiled and approved according to the order No. 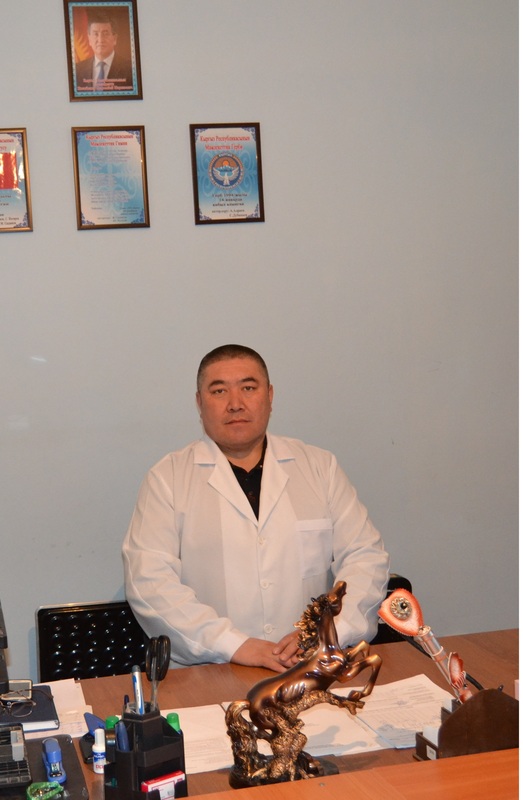 126 dated 25.05.2012 Rector of Zhagu, on the basis of the order of the Department of “Pharmacy” 1/41 from 02.01.2015g. There are 4 large lecture halls for conducting theoretical classes, laboratories and classrooms function in the main building for practical classes. In addition, at the periphery: ZHKO, Alman Farm, Neman Farm, Delta Medical. To improve the material and technical base, the medical college in 2012-2016 purchased tools, reagents, laboratory equipment and training materials. For the organization of independent work of the student (IWS) all the necessary conditions have been created, the necessary literature has been purchased for the library. Organized scientific circles, such as: “Biointellect”, which is headed by A. Doroev, the head of the Avicenna circle is Turgunov E.C., the head of the Farmhimia circle is J. Zhooshbayeva.